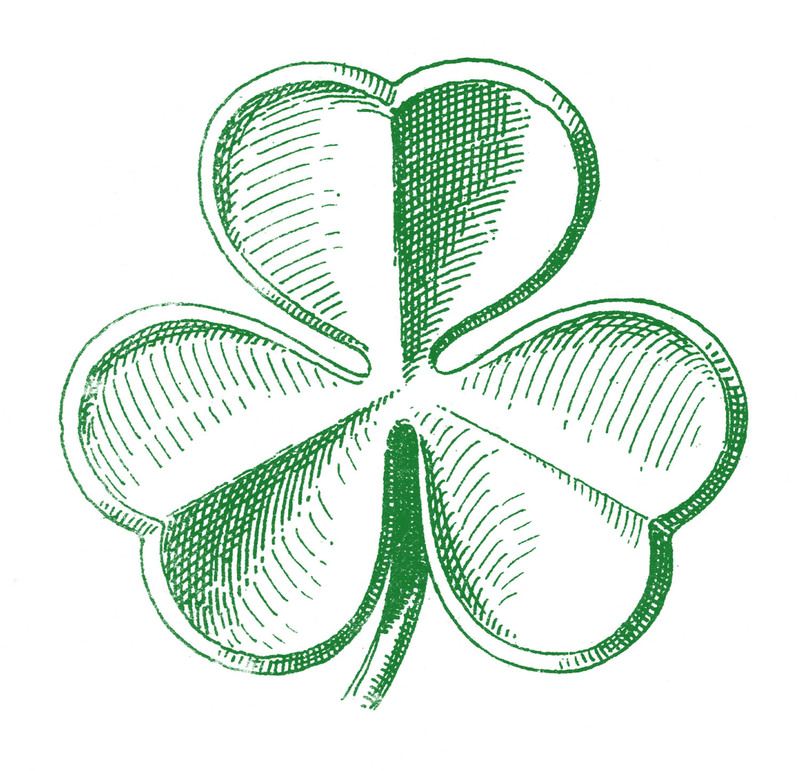 Warm(er) Weather – Just in time for St. Patrick’s Day! Going to be in Newport for St. Patrick’s Day? We have everything you need! For beer, pick from Guinness Stout, Guinness Extra, Harp, Killian’s Irish Red, Newport Storm Spring Irish Red – the official beer sponsor of the Newport Parade – & Magner’s Irish Cider, too. Of course, we also have an extensive selection of Irish whiskey, including Jameson, Jameson 18-yr, Red Breast, Powers, Bushmills, & more – including our best choice, West Cork, bargain-priced at $18.99. If neither beer nor whiskey is your cup of tea, we’ve got popular Irish liqueurs & creams like Tullamore Dew, Celtic Crossing, Irish Mist, Bailey’s, & Carolans. And while Ireland is not known for its wine, we have plenty of wine produced by owners or wine makers of Irish descent, including John Callaghan’s own Gloria’s Old Vines & Cailin’s Cuvée. Be sure to stop by before or after the parade! Another wine we want to share with you is this superb value from Veneto: the Famiglia Pasqua Passimento 2011. The label features graffiti from “Juliet’s Wall,” found in Pasqua’s hometown of Verona. The wall is named for Verona’s most storied lovers – Romeo & Juliet. Thousands of love messages from every corner of the world, any religion, any culture, have been inscribed on this wall, with new lovers adding their messages every day, immortalizing their sentiments. Advance reservations required; please call (401) 847-2244. Catena, founded in 1902 by Italian immigrants in Argentina, was truly responsible for putting Malbec on the map around the world. 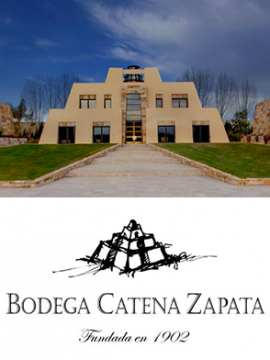 It has existed for many years as a blending grape in Bordeaux, but the early Catena family felt strongly about its possibilities in the Mendoza region of Argentina. In 2001, Laura, a fourth-generation member of the Catena family, took over Research & Development for the winery. She led a plant by plant selection of the top Malbec lots in their high altitude vineyards. The result were three spectacular new Malbecs of incredible quality. Try one of Catena’s Malbecs at this Tasting Event! Bellevue Wine & Spirits will offer discounted pricing on Catena wines for attendees. Including current releases from Freemark Abbey, and featuring 1985 Bosche & Sycamore Cabernet from John’s Cellar! Limited to twenty guests, so be sure to reserve your space soon!